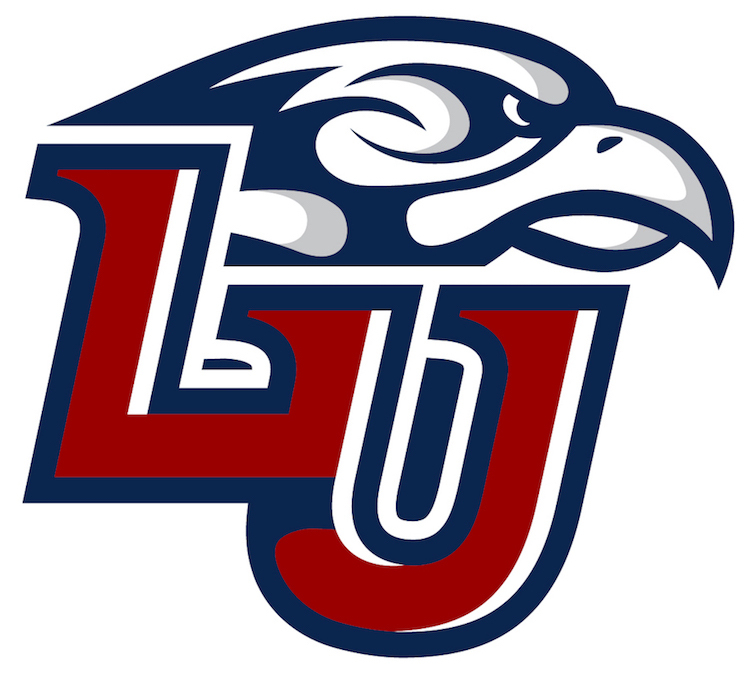 Liberty University (LU) is one of the most frequently searched universities in America, according to a recent internet keyword search of American colleges. 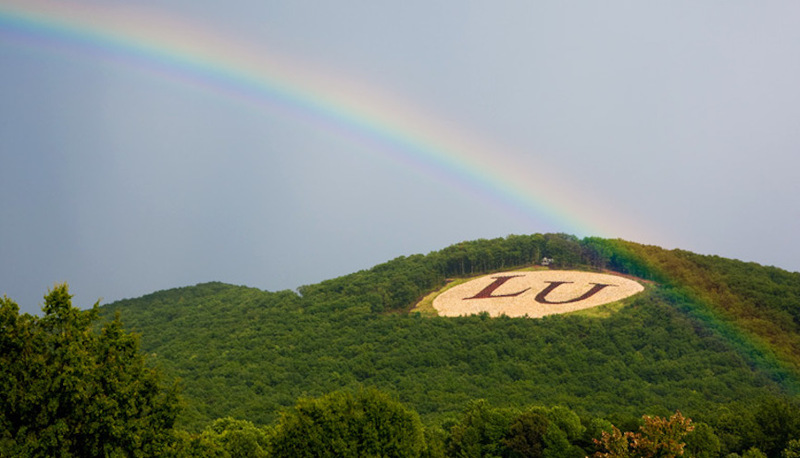 LU is a private, non profit, Christian research university based in Lynchburg, Virginia. Liberty is a Baptist college well known for its online programs. LU was established in 1971, and currently maintains an enrollment of more than 100,000 undergraduate and postgraduate students, due mainly to the school's online programs. In terms of student enrollment, LU is the largest Evangelical Christian university in the world. Students at Liberty come from all 50 states, Washington DC, and 86 other countries. However, LU is surprisingly selective: The acceptance rate for first time, full time, resident students is only about 20 percent. Liberty is accredited to award degrees by the Commission on Colleges of the Southern Association of Colleges and Schools. Here are the answers to some of the most frequently asked questions about LU. 1. Where is Liberty University? 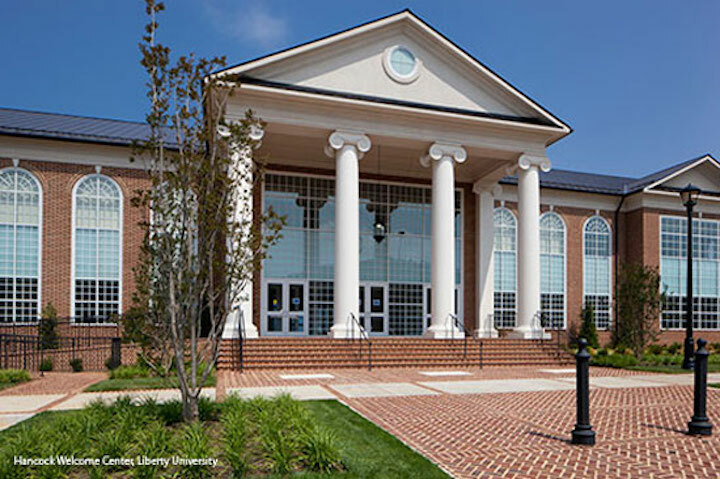 Although Liberty is primarily an online college, the school does have a campus in Lynchburg, which is located roughly 100 miles west of Richmond. 2. What types of degrees are offered at Liberty University? Liberty offers Associate degrees, Bachelors degrees, Masters degrees, and Doctoral degrees in more than 600 fields of study. 3. 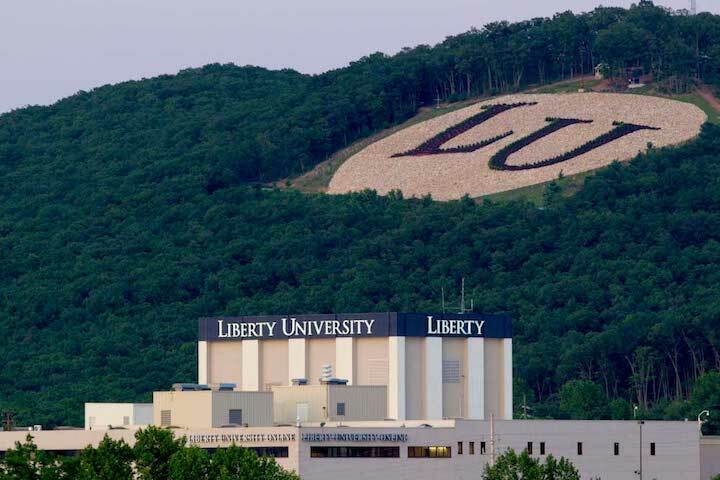 What undergraduate programs are offered at Liberty University? 4. What graduate programs are offered at Liberty University? 5. What programs are studied at the Liberty University School of Law? Law degrees at Liberty can be earned online or on campus. Dual degrees are also available. 6. Why should I attend Liberty University? LU is a fully accredited university. Degrees from LU can be earned fully online, from anywhere in the world. LU has many degree and certificate programs to choose from. In terms of enrollment, Liberty is one of the largest universities in America. Still, Liberty features small class sizes: Even online, the student faculty ratio is no more than 25 to 1. Liberty offers a faith-based education, for people who like that sort of thing. 7. 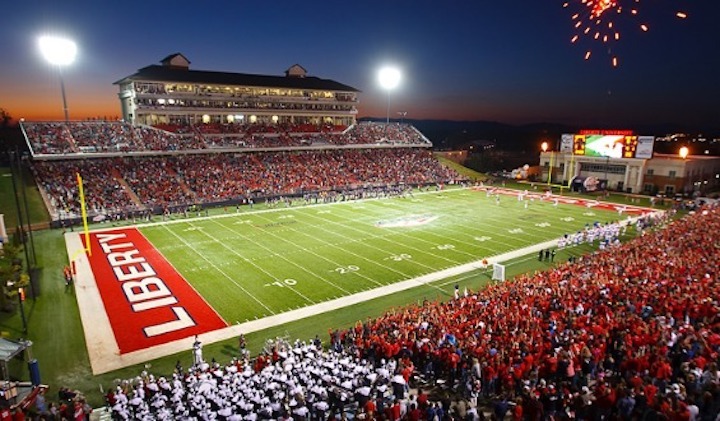 How much does it cost to attend Liberty University? According to the LU website, the cost of tuition, fees, housing, and meals for resident undergraduates is less than $35,000. The basic cost of tuition and fees for the Liberty School of Law is about $35,800. Additional fees may also apply, such as application fees, registration fees, textbook fees, and insurance fees, among others. 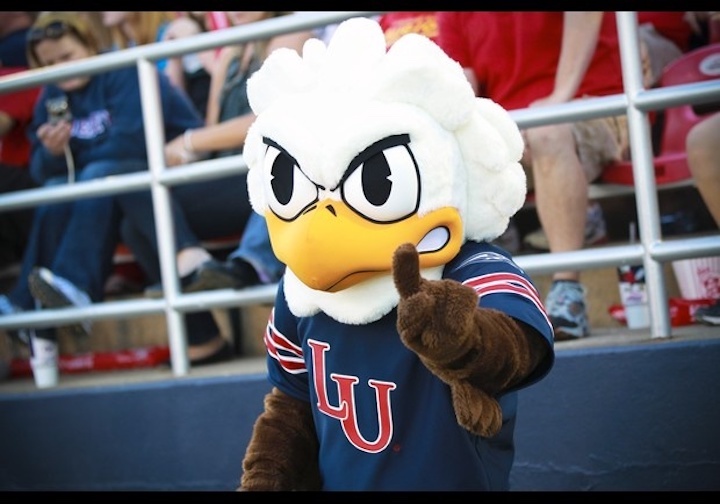 Students enrolled at Liberty often receive financial aid, as long as they successfully complete the FAFSA form. Liberty has access to hundreds of millions of dollars in financial aid. 8. 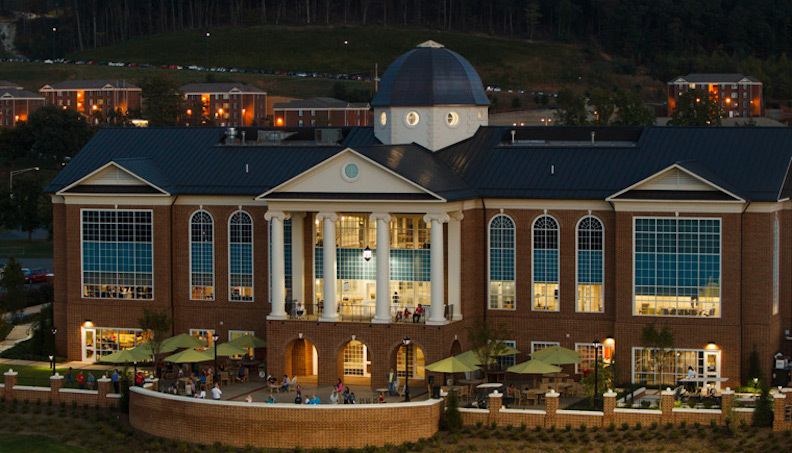 What is the Liberty University campus like? The LU campus spans 7,000 suburban acres and features hundreds of academic buildings, including a school of medicine and a school of law. Other notable campus landmarks include the 90,000-square-foot LaHaye Student Center, the Tilley Center, a huge library, an athletic facility, a synthetic ski slope, a 640-seat theater, and the Carter Glass Mansion, to name just a few. The campus also features a student housing complex. Public transportation is available to, from, and around the Liberty campus. Nearby conveniences include a shopping mall, a Walmart Supercenter, a Target store, a Starbucks, and many places to eat. Among the local attractions in Lynchburg are the Jerry Falwell Museum, the Maier Museum of Art, and the Legacy Museum of African American History, among others. Roughly 15,000 students are enrolled in on-campus courses at LU. The other 100,000+ students are enrolled online. 9. What is the contact information for Liberty University? You can reach the main office of LU by calling 434-582-2000. To use a toll free number, call 800-543-5317. To speak with someone in the Admissions office, call 800-424-9595. The fax number of LU is 800-542-2311. To reach the Liberty Law School, call 434-592-5300.